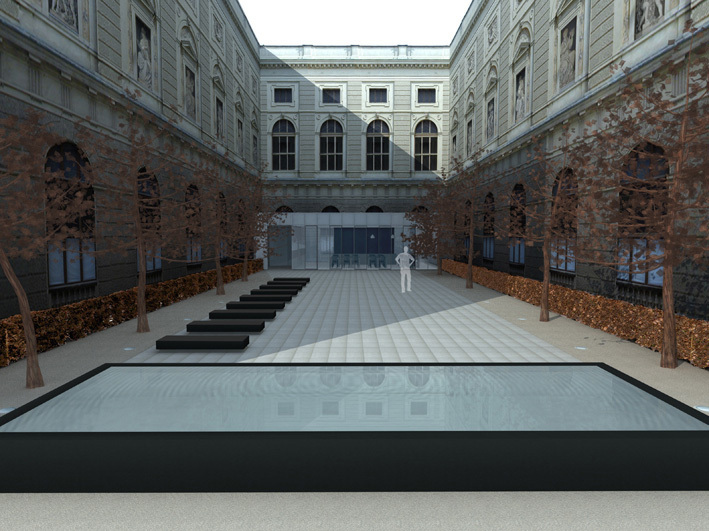 Competition entry for a courtyard extension to the KHM, Vienna. 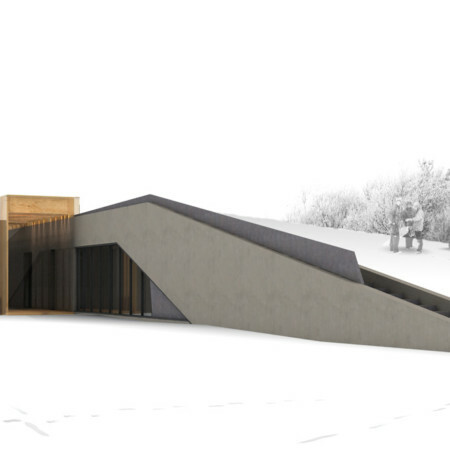 Our intention has been to create an extension that, although is true to its time, does not compete with the architectural language of the existing building. 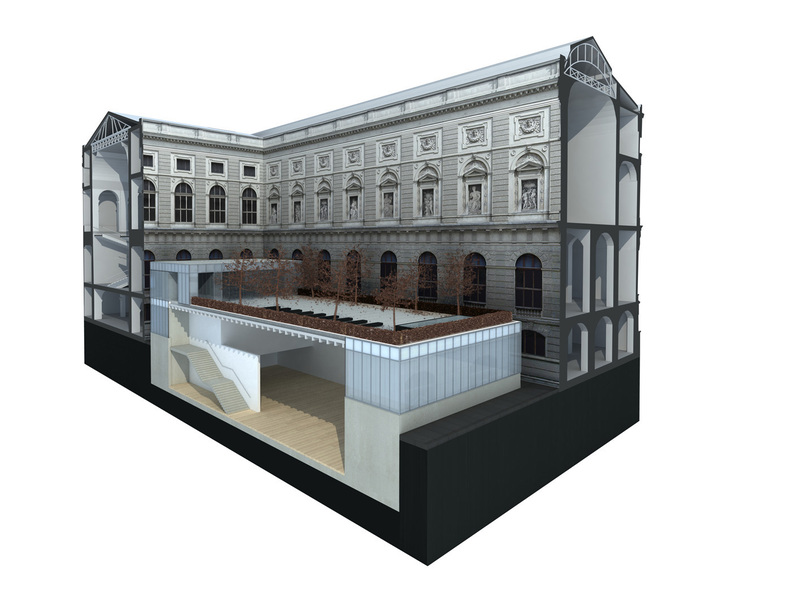 By lowering the art gallery into the ground, a new public external courtyard space has been created, level with the existing gallery’s first public level. 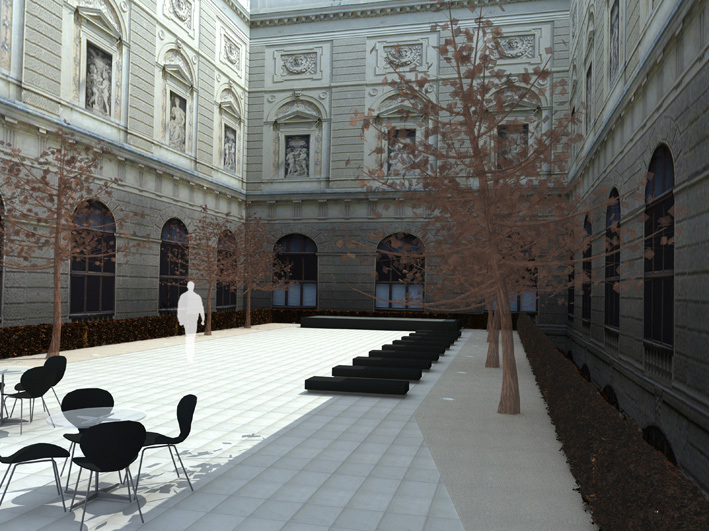 This courtyard space, as well as providing views, helps to orientate visitors within the existing gallery spaces. 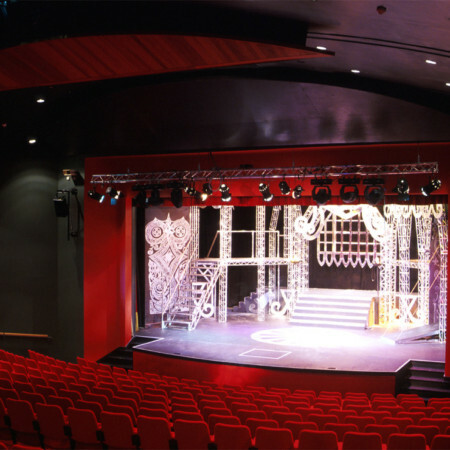 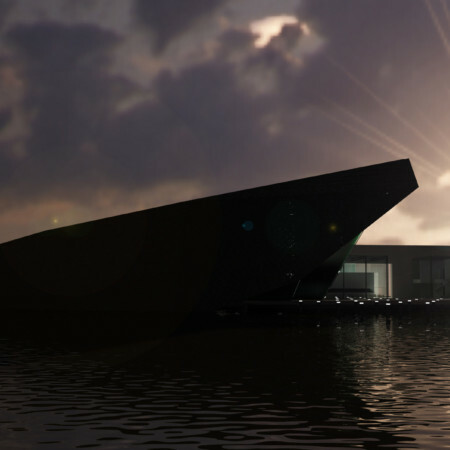 The gallery itself has been designed to allow for maximum flexibility and to allow for independent exhibitions.